So cool. One of your best. Hey, I think I was in that class! 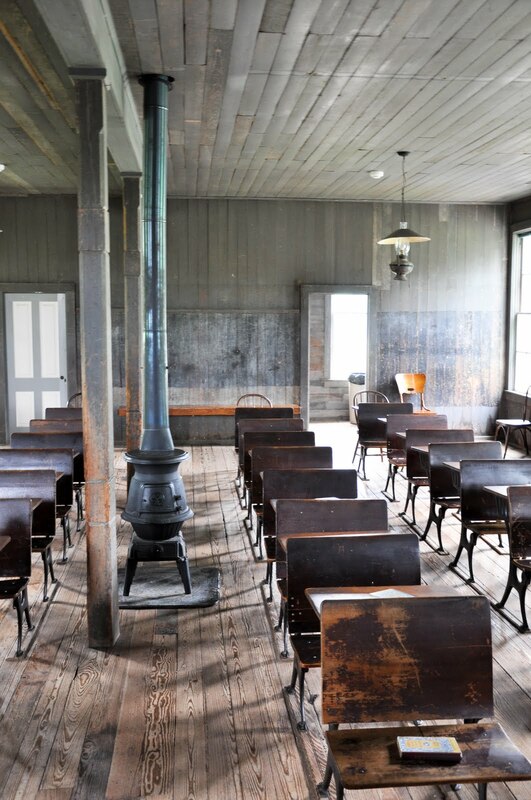 :) Very cool indeed - love the composition, the lines and textures of this old schoolhouse! I like the nostalgic feel on this shot. Wonderful shot! I don't think the lighting and exposure could be any better on this one. Oh my gosh! I love all of the repetition in this shot. The rows of seats, the floor boards, etc. Fabulous!